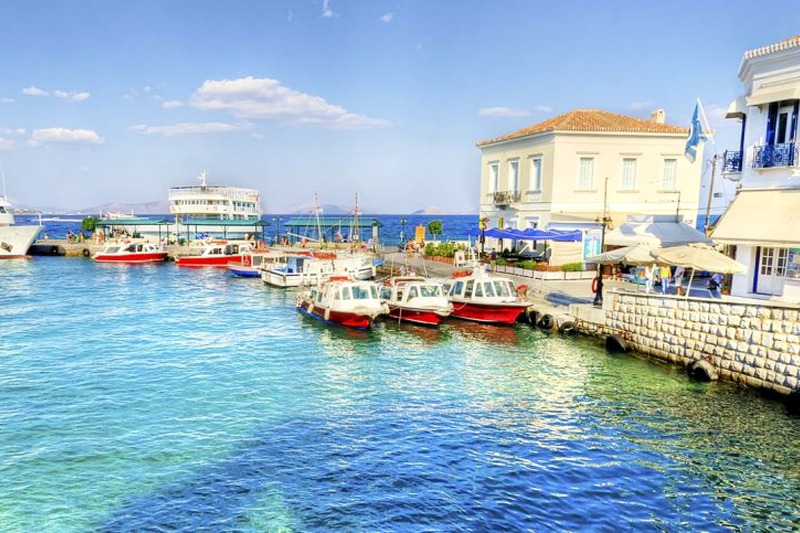 Spetses is located at the foot of Peloponnese and it is among the best islands near Athens. The lively, historic old town is the only village on the island. Many beautiful beaches are found around the island, accessible by boat. A large festival takes place in Spetses Greece on the second weekend of September, the Armata Festival, a truly impressive re-enactment of a naval battle takes place ever since 1931.